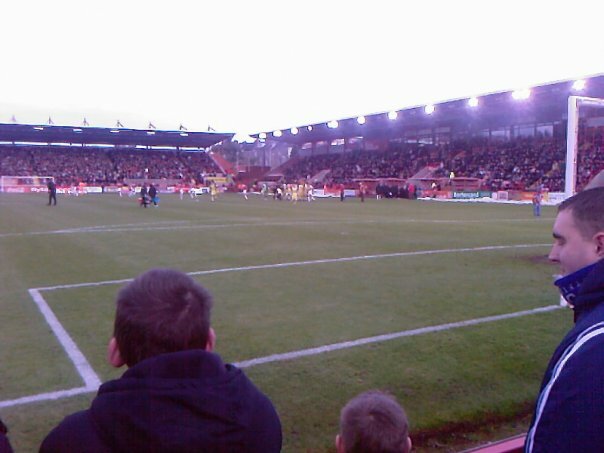 Last match I went to see: Exeter City 1-1 Gillingham, Monday 28th December 2009, League One. 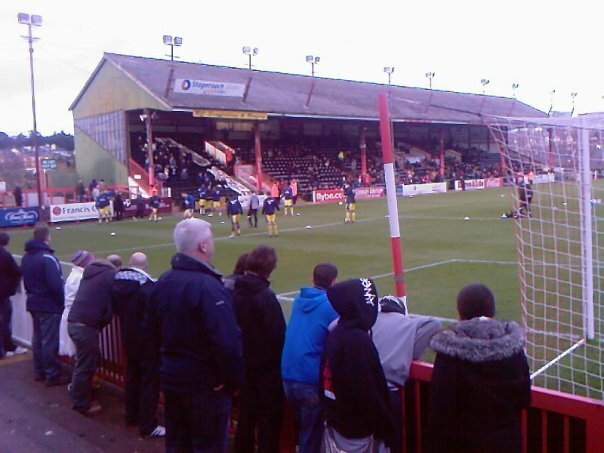 I have only been to St James's Park just the once with Gillingham, which came in the dreadful away day season in the 2009/10 season, just after Christmas. 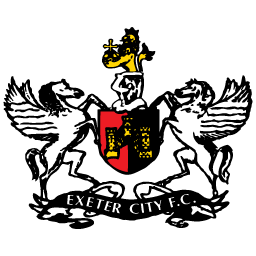 Pretty much a scrappy 1-1 draw which saw Stuart Lewis score a pretty good finish to equalise for us after Exeter took the lead after Richard Duffy put The Grecians in front after 68 minutes. 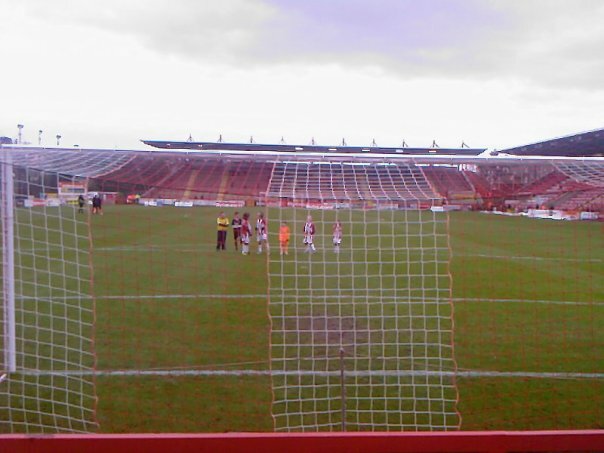 For this game I decided to coach it with my Dad on the Official Supporters Coach. 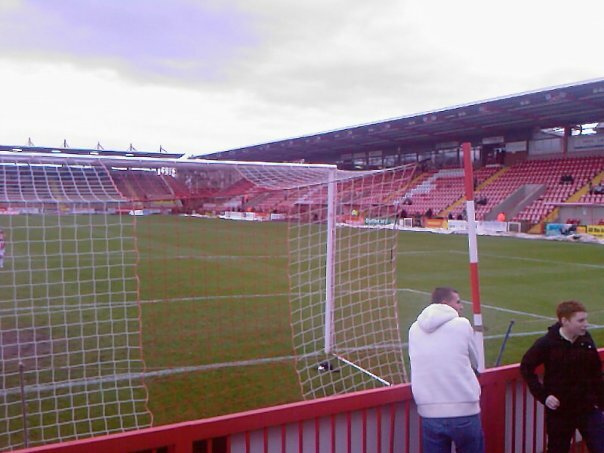 I vaguely remember leaving on the coach around half 7ish or so and got to the ground on time, I can't exactly remember too much about it, apart from getting fairly wet but it was one to remember as mostly that season we practically lost every away game apart from the odd few. 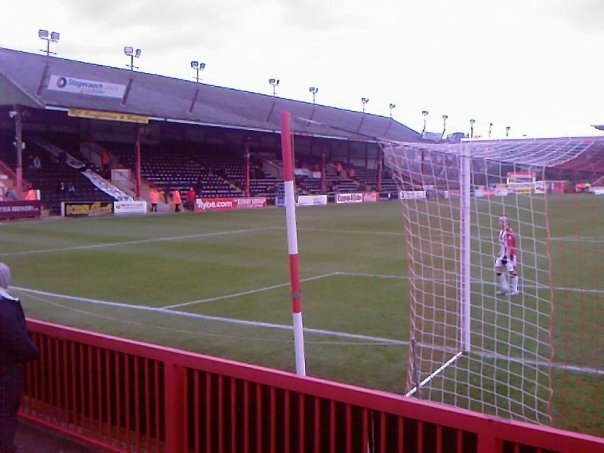 St James's Park is mostly an all standing ground, apart from the stand on the side to the left of the away supporters which has some seating. 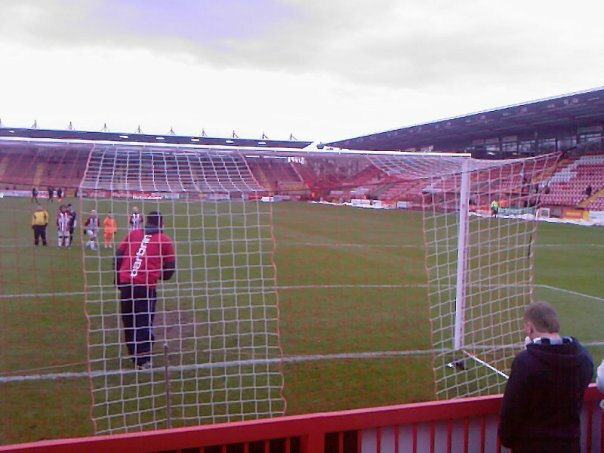 Away Supporters are located behind the goal which is standing, only downside it doesn't have a roof, which is disappointing. 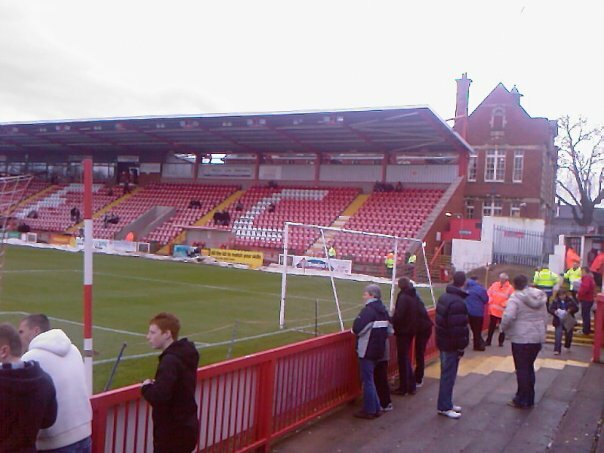 Can't moan too much as of course Gillingham doesn't have a roof on the away stand so can't say too much!